The information presented on this page was originally released on March 16, 2015. It may not be outdated, but please search our site for more current information. If you plan to quote or reference this information in a publication, please check with the Extension specialist or author before proceeding. It seems that crape myrtles face a lot of dangers this time of year. Many still face “crape murder,” or being butchered by having their branches improperly cut off at the same place every year. A novice gardener sees a so-called “professional” landscape company do it, so they think they need to cut their own crape myrtles in the same way. In horticulture CSI terms, this is a classic copycat crime. But this column is about another threat to our beautiful crape myrtles. Crape myrtle bark scale, or CMBS, is a relatively new insect pest that was first reported north of Dallas, Texas, in 2004. Since then, it has spread east and has been reported in Shreveport and Houma, Louisiana. It also has spread north and has been reported in Germantown, Tennessee, and Little Rock, Arkansas. Last year, there were infestations reported in the Mobile, Alabama area. 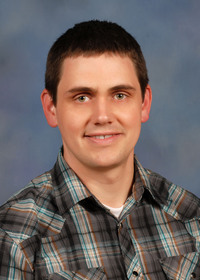 I had been looking all around south Mississippi for CMBS for a year without any success, not that I really wanted to be successful in my quest. But that quest came to an end on March 15. 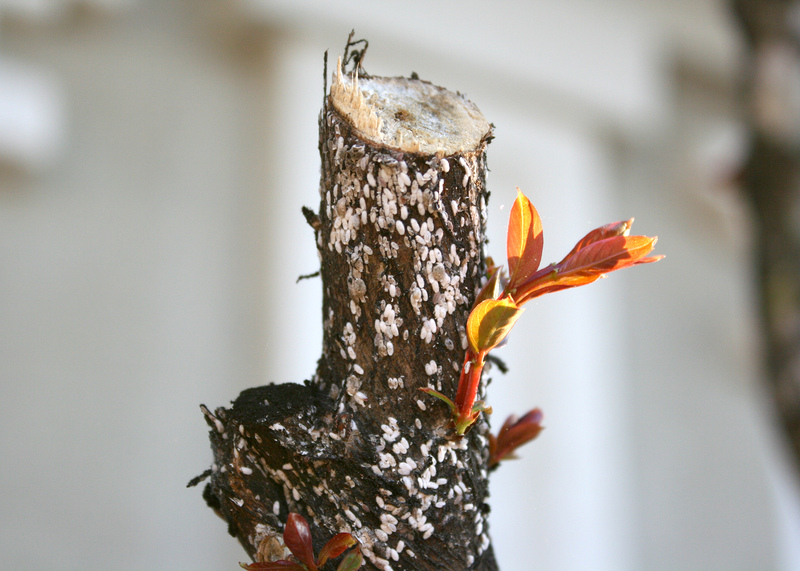 CMBS appear as white or gray encrusted waxy spots around pruning cuts and in the crotches of branches. Underneath the waxy coating, the scale appear to be pink; in fact, large specimens ooze a pink liquid when squished. There will also be numerous small pink eggs and crawlers ready for further expansion. The CMBS populations can reach prodigious numbers. But perhaps the first sign of an infestation you might see is what alerted me to it. 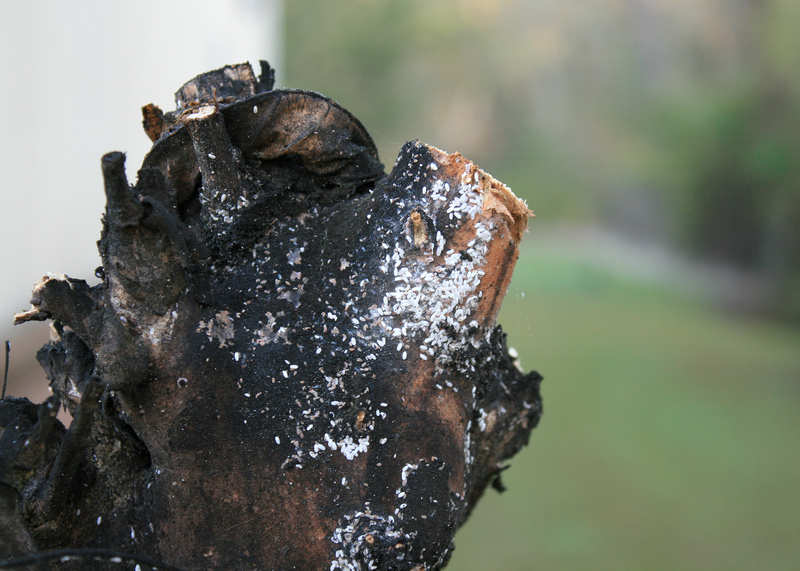 It is fairly easy to spot the presence of scaly, flaking patches of black, sooty mold on the tree itself. This mold just looks bad but is not harmful. CMBS exude a sticky “honeydew” that rains down on the branches and any other surface below. And when I say it rains down, I mean it. A colleague from the University of Arkansas was placing CMBS monitoring devices under an infested Natchez crape myrtle and described the feeling as being out in a fine misting rain. Ewwwwww! So the big question is, what can we do to control this pest? There are management strategies being developed, but for now, here are some suggestions. For heavy infestations, use a soft brush to scrub reachable trunk and limbs and remove females, crawlers and eggs, improving insecticide effectiveness. This process also removes a lot of the black, sooty mold. Apply a systemic insecticide to the plant root zone during May and July. Systemic insecticides include dinotefuran (such as Greenlight Tree and Shrub Insect Control with Safari) and imidacloprid (such as Bayer Advanced Garden Tree and Shrub Insect Control). Allow several weeks for these insecticides to work because the chemicals must spread through the plant. I want to ask home gardeners and landscape professionals in Mississippi to help me track crape myrtle bark scale. 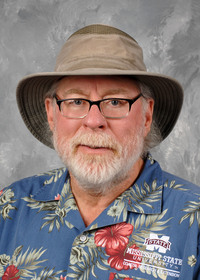 If you see infestations, please send clear pictures and location information via email to gary.bachman@msstate.edu. I’ll share this information with the Mississippi State University Extension Service offices in all 82 counties so we can make the best control recommendations.